Unique shirts for fun and ballsy statements. We work hard to help you express your opinions and desires through expertly crafted designs. Our products are especially designed to evoke pleasure, surprise, astonishment, and an assortment of other emotions in those who view them. Our apparel looks and feels great. 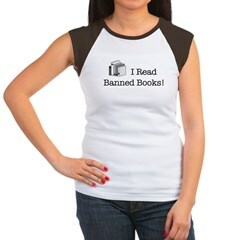 Watch as people grin at you and the statement you make with your shirt! Our unique shirts offer a wide variety of progressive themes including tee shirts for computer geeks, gamers, liberal thinkers, homosexuals, and anime enthusiasts. These designs are made to make a statement. If you can't find an item that expresses what you want, how you want it, let us know what you want and we will do our best to create a unique item that you will be proud to possess.